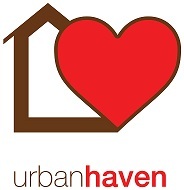 Home / Blog / SoHo London Community BBQ for Urban Haven! 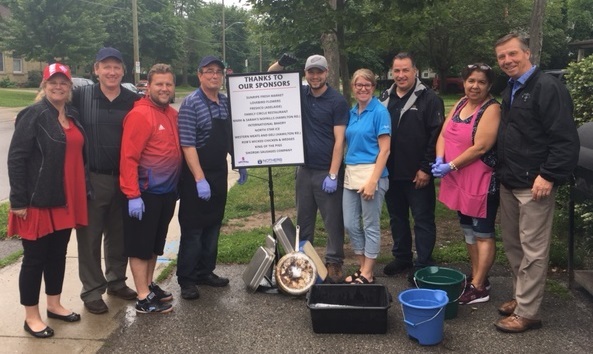 This past June on the 29th, we were honored to help sponsor the SoHo (South Horton) London community in holding a barbeque at the Beth Emmanuel Church on Grey Street. Proceeds from the barbeque were to support Urban Haven, a local community initiative which provides daily hot lunches, life management courses, 12-step programs and many other services to bring those who have been marginalized or feel alone in their community back to a place of dignity and empowerment. People who attended were welcome to hamburgers and hot dogs at a set cost of $10, with regular $1 lunches available in the church for those who could not afford or did not wish to participate. We’re glad to see local Londoners coming together to help their neighbors and are proud to have helped with this worthy cause.